Workshop ‘Everyday Reasons’ preceding 2013 OZSW conf. 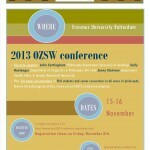 Preceding the 2013 OZSW conference, on Thursday November 14th and the morning of Friday November 15th, there will be a workshop ‘Everyday Reasons’. 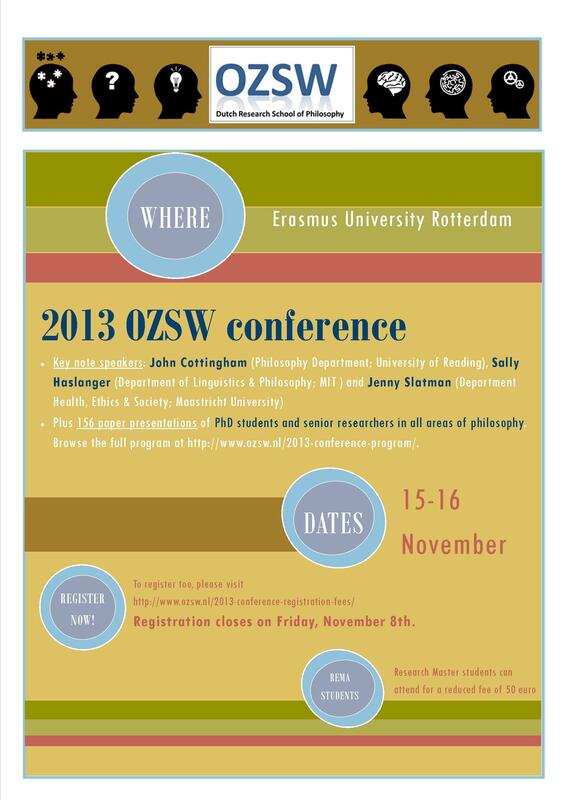 For more information on this workshop, please visit https://www.ozsw.nl/pre-conference-events/.